I moved into my first house in the summer and was surprised to find an area of fairly unkempt growth which had been carefully mown around. Figuring there had to be something of interest, I also detoured around them and watched as they area dried up and withered away in the fall. The next spring there was an abundance of rapid growth followed by stems topped with little sticky balls covered with ants. About the time I grew concerned and started to wonder if I should cut the entire mess down the first ball opened into a stunning profusion of fragrant pink petals. 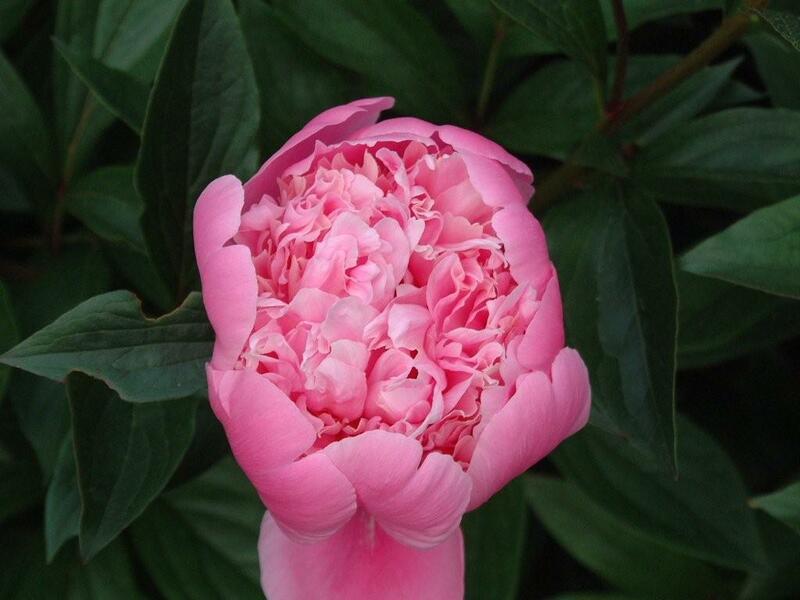 Thus began my awareness of peonies, only to be forgotten until a chance stroll in Japan brought me into a peony garden and rekindled an interest. Two years ago a tree peony joined the Rurikian landscape, last spring brought the planting of a few herbaceous peonies nearby, perhaps this spring may bring the first blooms a bit earlier than anticipated. If not, the waiting period has already begun. 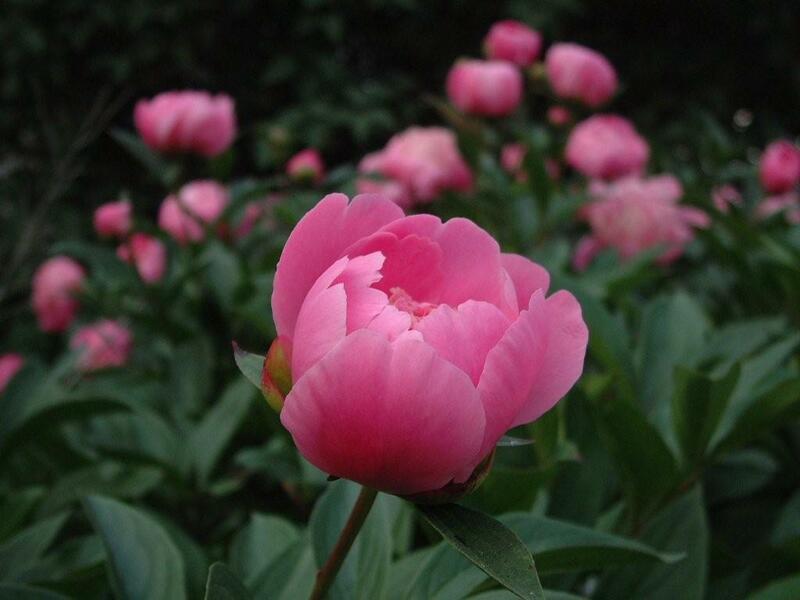 This entry was posted in garden, Through the camera and tagged garden, house, Japan, landscape, peony, photo. Bookmark the permalink.